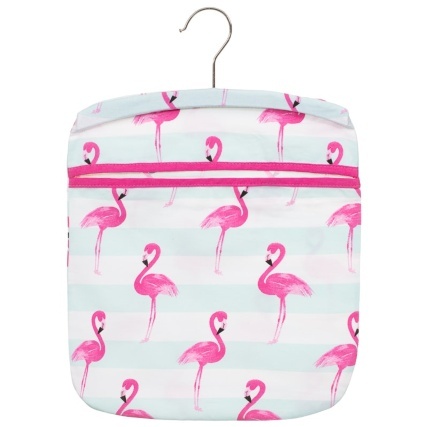 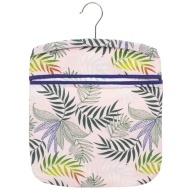 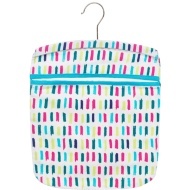 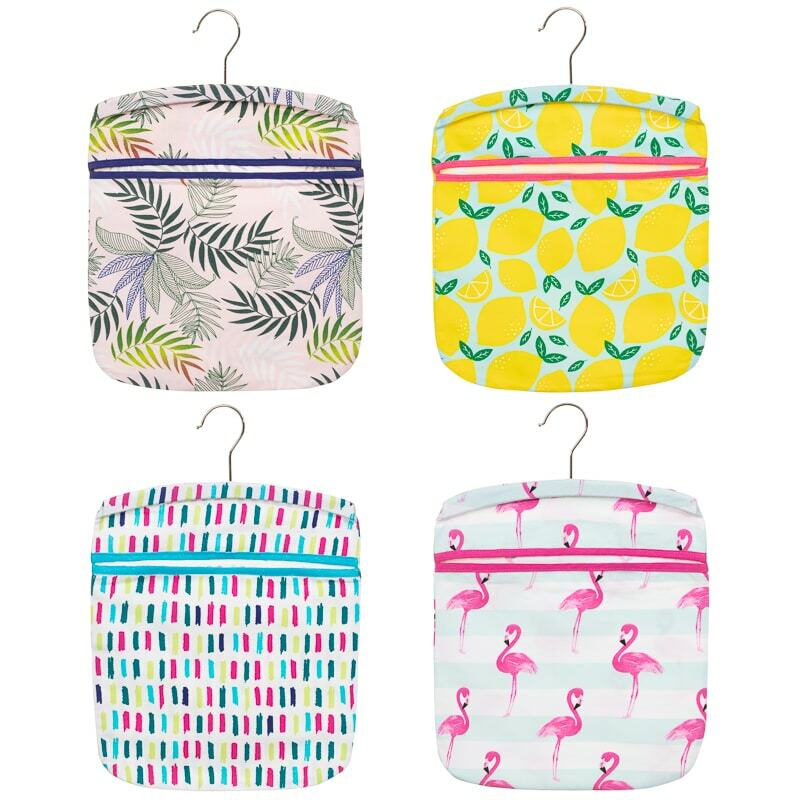 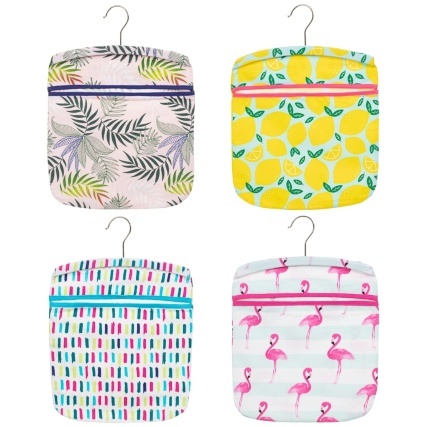 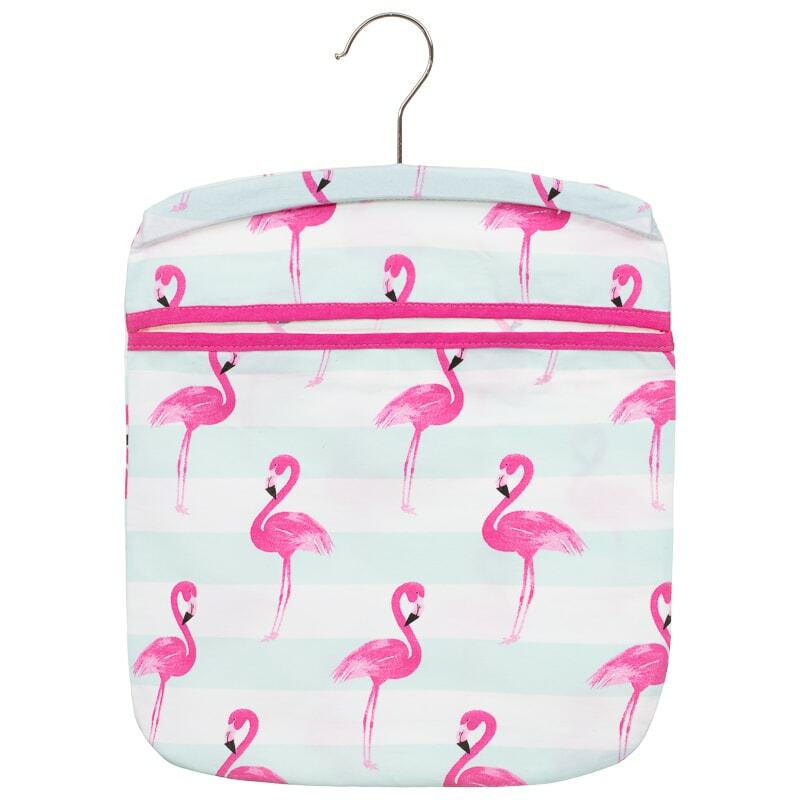 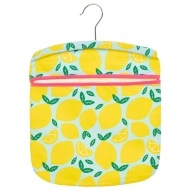 Store all of your clothes pegs in this fashionable bag, keeping them all in a safe place together. 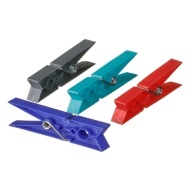 Don't leave your pegs out on the washing line as they may rust and fall apart, so place them in this peg bag. 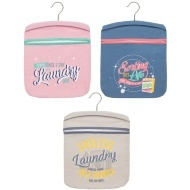 For more great Peg Bags at B&M, check out our range online and buy in stores.